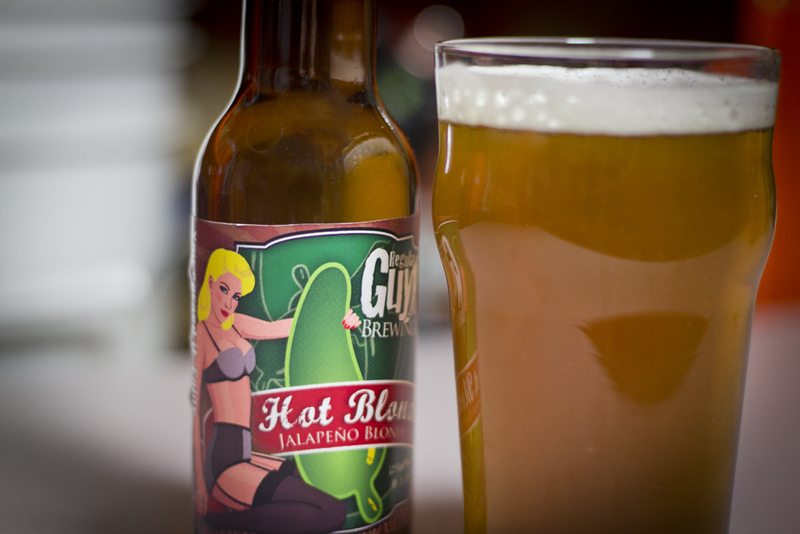 So we’ve brewed our Hot Blonde Jalapeño Blonde Ale. That’s a fine lookin’ beer. We’ve brewed our Extra Pale Ale. Official name and picture coming soon, it’s a mystery! 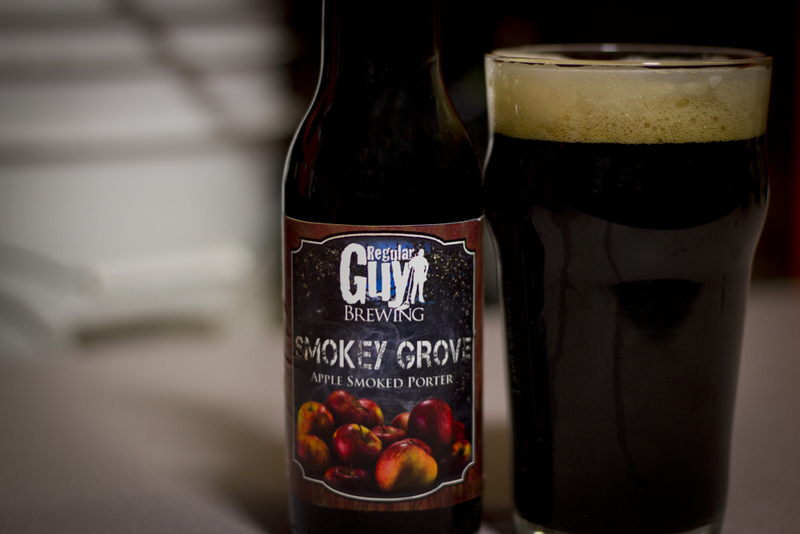 We’ve brewed our Smokey Grove Apple Smoked Porter. I know you were hoping for a more detailed list, but until the recipes are finalized you only get the generic list. Rumor around the brewery is we may be trying our hand at lagering. I can’t confirm it, but I’m not going to deny it!